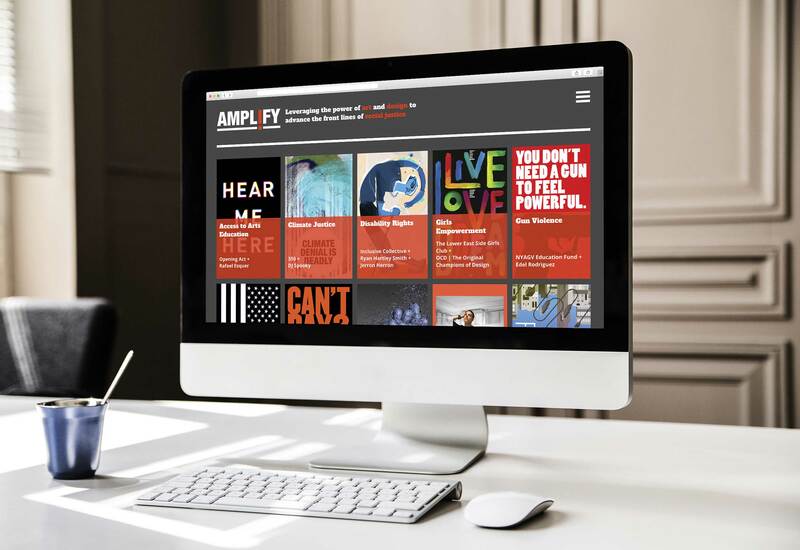 AMPL!FY is a public art initiative that paired ten artists with non-profit organizations working on the front lines of social justice. 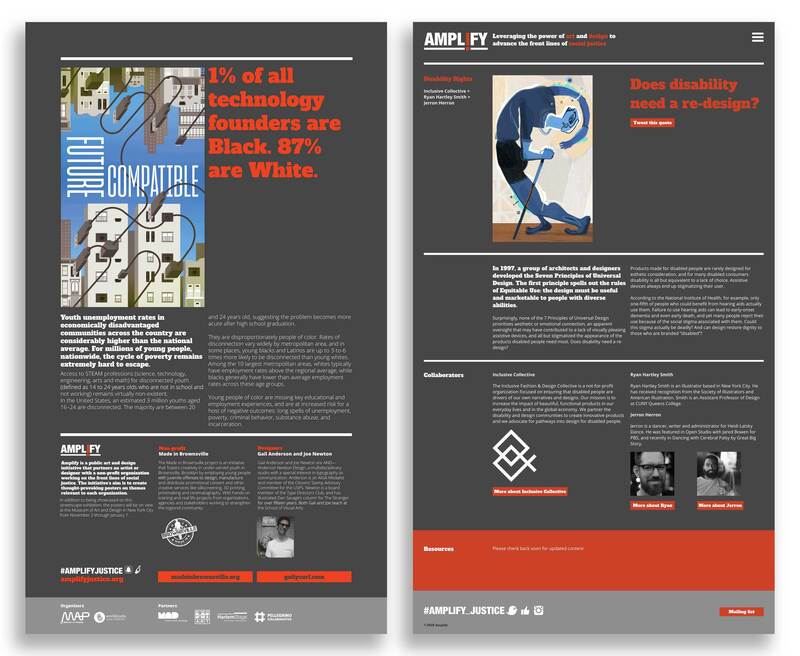 As part of AMPL!FY’s design team, I worked with Mark Randall (AIGA medalist 2017) on the initiative’s graphic assets (logo, fonts, color schemes, poster layout), developed the AMPL!FY website, and drafted grant proposals. 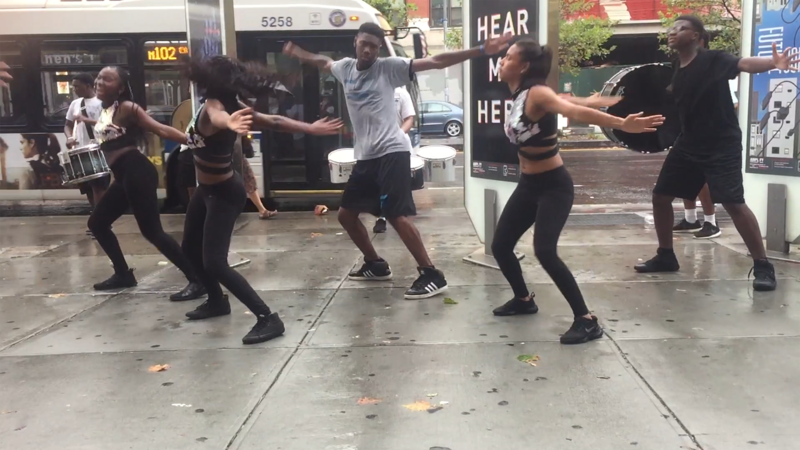 The project launched in New York City November 2, 2017 and has engendered two public art installations, an exhibition at Museum of Arts and Design (MAD) and a dance performance by the Marching Cobras. Nested in two-sided vitrines, the initiative sought to draw passersby in with artwork on one side and keep their attention on the other side. 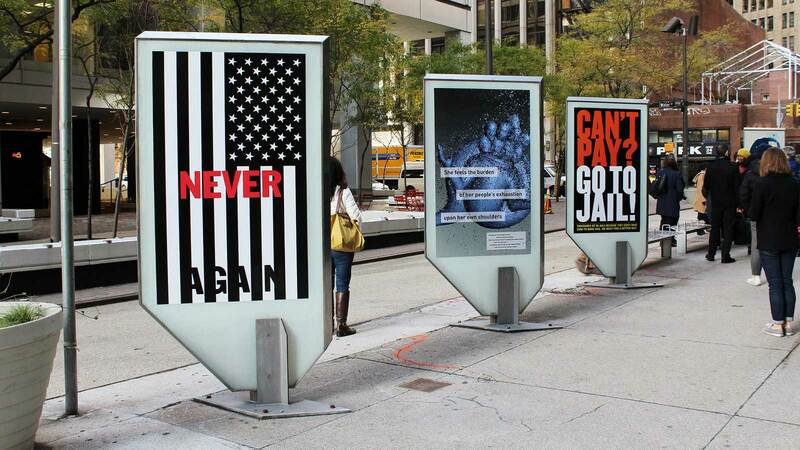 By supplying information on the issue at hand, the second side of the vitrine prompted users to take action. 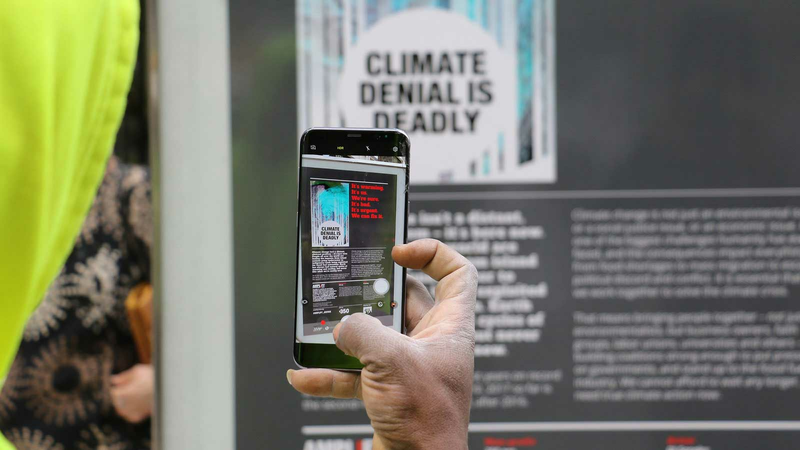 When creating AML!FY, we emphasized a strong brand that can carry itself through digital and physical environments while delivering a consistent interaction.